We produce top quality Wire Rod from high grade Raw Material at its fully integrated plant at Raipur. The state of art mill produces wire rods in sizes ranging from 5mm till 10mm. 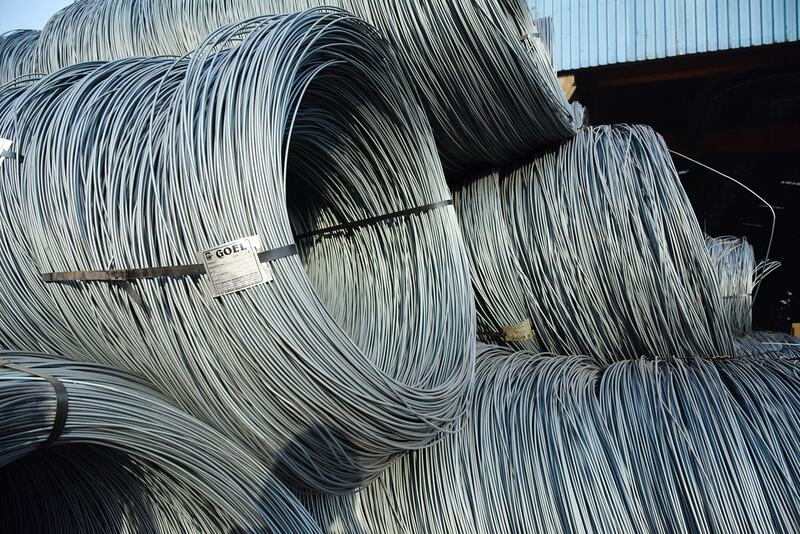 Wire Rods are delivered to our customers across India. There is a dedicated logistics team which selects the most appropriate route and arranges for the transportation ensuring the delivery is made in minimum time.